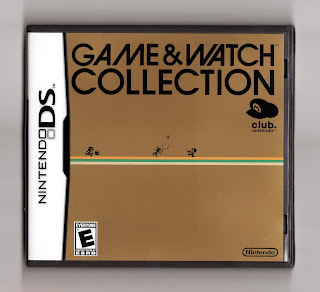 It's a good thing Game & Watch Collection is "free" (to those who have earned enough Club Nintendo points). I don't say that because I think it's a crappy game; I say it because I don't think it includes enough content to be worth whatever the folks at Nintendo surely would have charged for it had it been sold in stores. 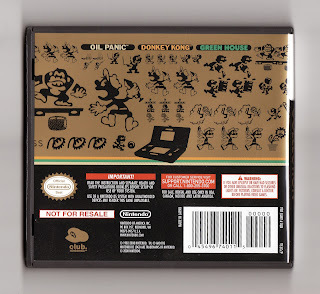 As it stands, though, 800 Nintendo Points (or whatever they're called these days) is an acceptable enough price to pay for this package of three rejiggered Game & Watch titles: Donkey Kong, Green House and Oil Panic. The first one's probably the best of the bunch, but each of them are worth a few minutes of your time if you're a child of the 1980s (or earlier) and if you have a fond recollection of Nintendo's pre-NES--or pre-Famciom, if that's how you roll--era. 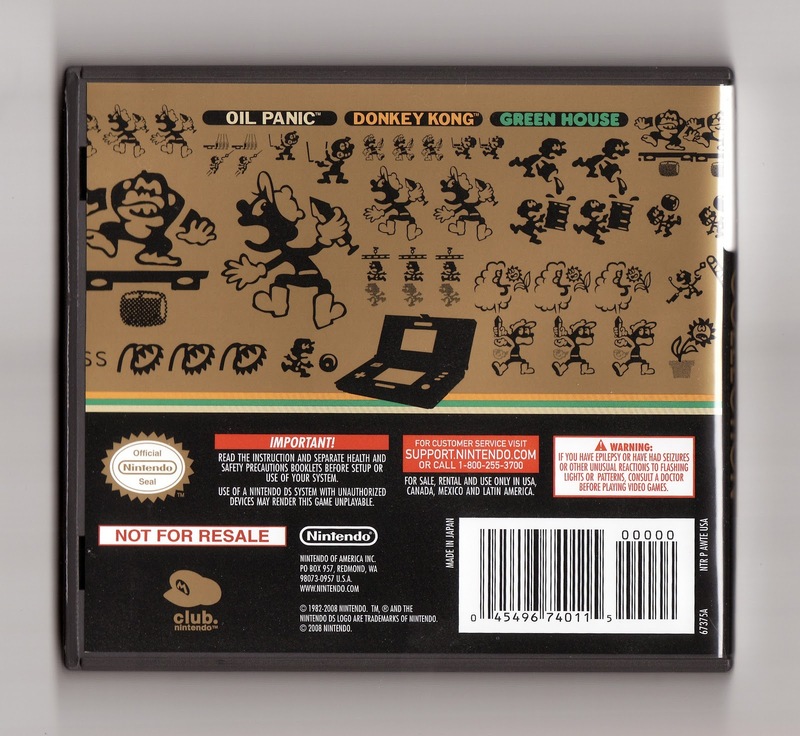 Everyone else should stay far away, as the games included on this diminutive DS cartridge require a healthy dose of nostalgia to be fully enjoyed. I opted for something else with my points, since I didn't think that this would be worth more than a year's worth of points. Speaking of, did you make Platinum this year? I just barely made it (thanks to the 3DS purchase), and the prize is AWESOME! It's a nice little package, Justin, and I'm not upset that it's part of my collection, but, yeah, there are probably better things you can spend your points on. As for making Platinum this year -- nope :( What's the cut-off point, 600? If so, I missed it by 60. Oh, well, maybe next year! The Platinum prize is a set of SMB pins, right? Based on what I've seen of them, they look pretty cool! Yup. I'm way stoked about them! Are you planning to take photos of them? If not, please reconsider :) I'd love to see what they look like! Ha! I probably will when they get here...you know...in December. It takes that long for the prizes to arrive? Man, that's a long time!